Today was a good day to be a Blizzard fan. Blizzcon kicked off with a bang in California, revealing a batch of new trailers, more details about the pending release of Diablo III and news of a Panda-themed World of Warcraft expansion pack. 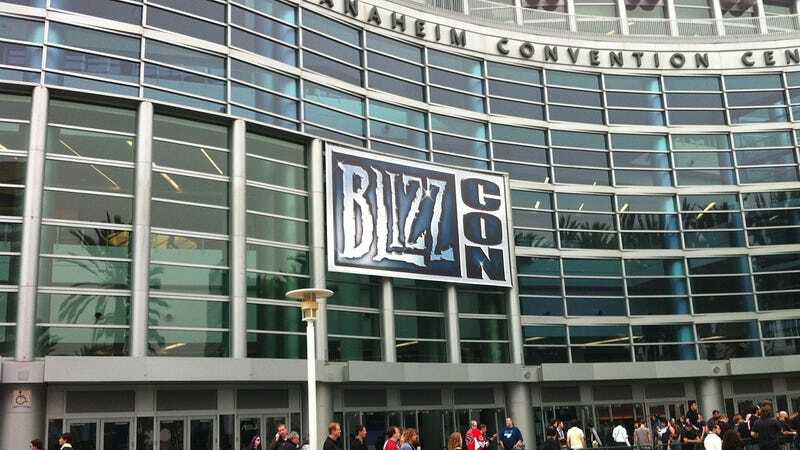 Here for your easy perusal is a quick guide to all things Blizzcon today. Don't forget to check back with us throughout the weekend for our on-going coverage from the big show.